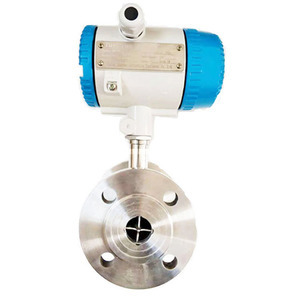 Zhejiang Kaflon Instruments Co., Ltd.
As the liquid level rise or fall in the vessel, the float in chamber will rise or fall correspondingly (See fig.1). The permanent magnet in the float actuates the white and red rollers to reverse 180&deg;due to magnetic coupling. 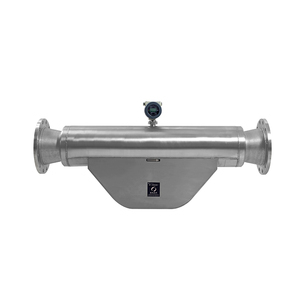 Options LB transmitter imposes the level signals from magnetic system coupling on every dry reed of resistance chain in sensor. 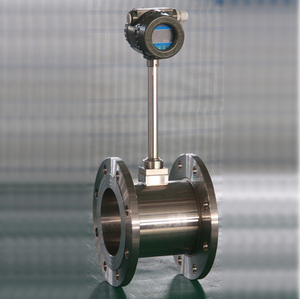 With the electromagnetic induction principle, it can measure precisely, output signal stably and continuously. 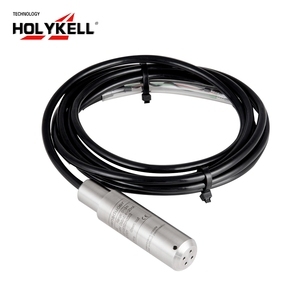 The sensor also has the characteristics of long using life, anti-vibration and anti-explosion. Features Stainless steel material, corrosion resistance Simple and strong structure, anti-vibration Long using life, anti-explosion. Kaifeng Fantai Measurement And Control Technology Co., Ltd.
Kaifeng Hongda Automation Instrument Co., Ltd. Please kindly visit our website and then choose the products you need. Professional engineers develop brand-new products, bring you more profit. Experienced internal marketing team provides you ideal service. 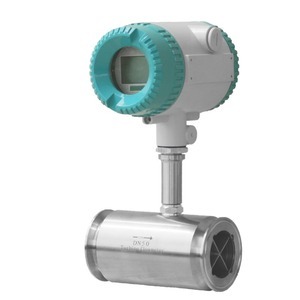 Due to the technique of non-contact detection, the liquid level indicator is the ideal choice for detection of dangerous toxic or corrosive liquids. Our reputation is to built on high standards of dependability and product quality backed by responsive customer service and competent technical support. Our technologies are patented and certified by the National Innovation Prize and our products are certificated by ISO 9001 system and Explosion Proof Functionality. 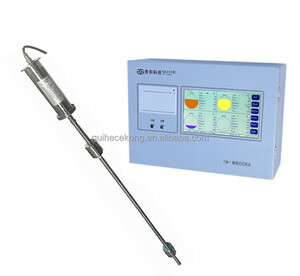 Alibaba.com offers 5,341 oil measuring instrument products. About 33% of these are flow meters, 10% are testing equipment, and 3% are temperature instruments. A wide variety of oil measuring instrument options are available to you, such as industrial, auto testing machine, and universal testing machine. 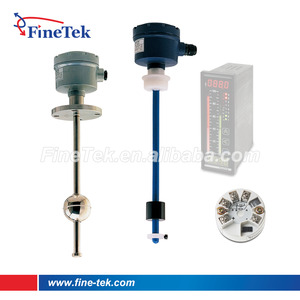 You can also choose from temperature sensor, bimetal thermometer, and ultrasonic sensor. As well as from free samples, paid samples. 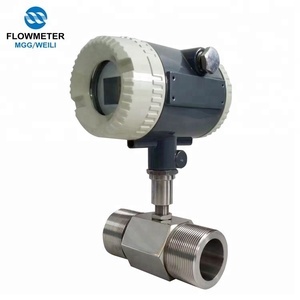 There are 5,340 oil measuring instrument suppliers, mainly located in Asia. 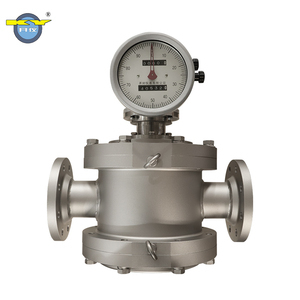 The top supplying countries are China (Mainland), Taiwan, and India, which supply 98%, 1%, and 1% of oil measuring instrument respectively. 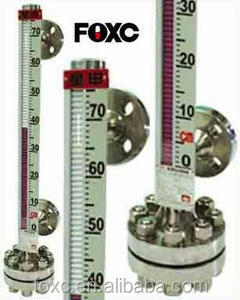 Oil measuring instrument products are most popular in North America, South Asia, and Domestic Market. You can ensure product safety by selecting from certified suppliers, including 2,603 with ISO9001, 592 with Other, and 323 with ISO14001 certification.